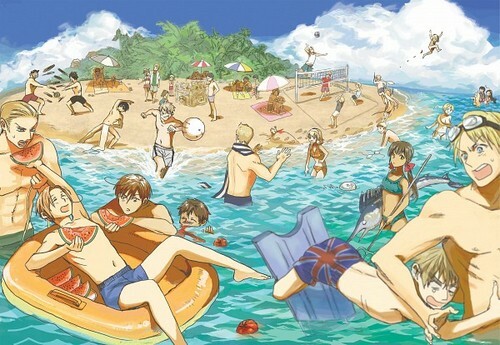 hetalia - axis powers Summer. Face it, our summer will NEVER be as awesome as this. Wallpaper and background images in the hetalia - axis powers club tagged: hetalia.